You are here: Home / Product Reviews / Favorite Men’s Colognes For Women! 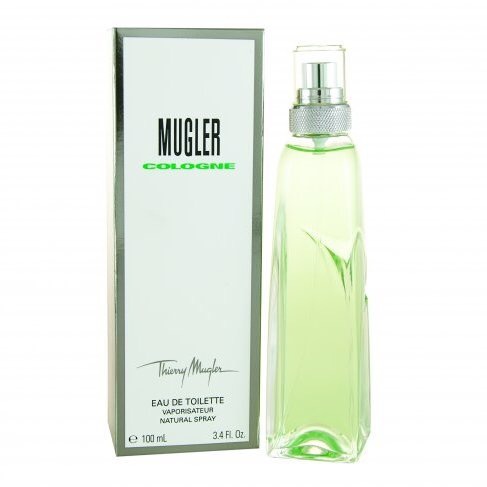 Favorite Men’s Colognes For Women! A warm woodsy base, with fresh and fruity top notes, and a floral spicy heart. What a crisp laundered dress shirt that was dried outside might smell like. Notes: Bergamot Oil, Verbena, Violet Flower, Caraway Oil, Baie Rose, Bulgarian Rose, Geranium Oil, Tuscan Iris Resinoid, Styrax Oil, Black Pepper Oil, Nutmeg, Clary Sage, Patchouli Oil, Vetiver, Leather, Benzoin, Vanilla, Opoponax, Amber Civet. 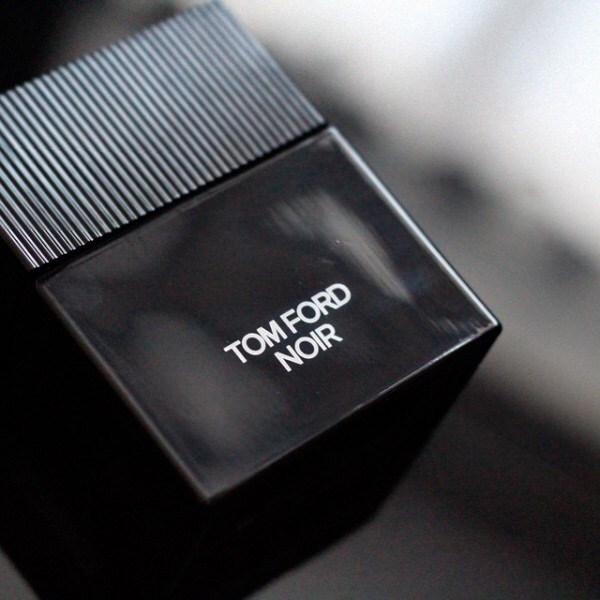 If you like Tom Fords Violet Blonde this masculine version takes it up a notch. Shalimar-esque that finishes to a scent that makes you want to snuggle. A Naughty Woodsy, Floral, and Musk Fragrance! 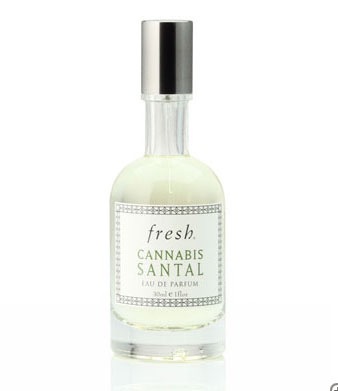 Notes: Brazilian Orange, Plum, Bergamot, Patchouli, Rose, Cannabis, Musk, Dark Chocolate, Vetiver and Vanilla. Reminds me of warm skin getting out of bed in the morning and smelling earthy and spicy. 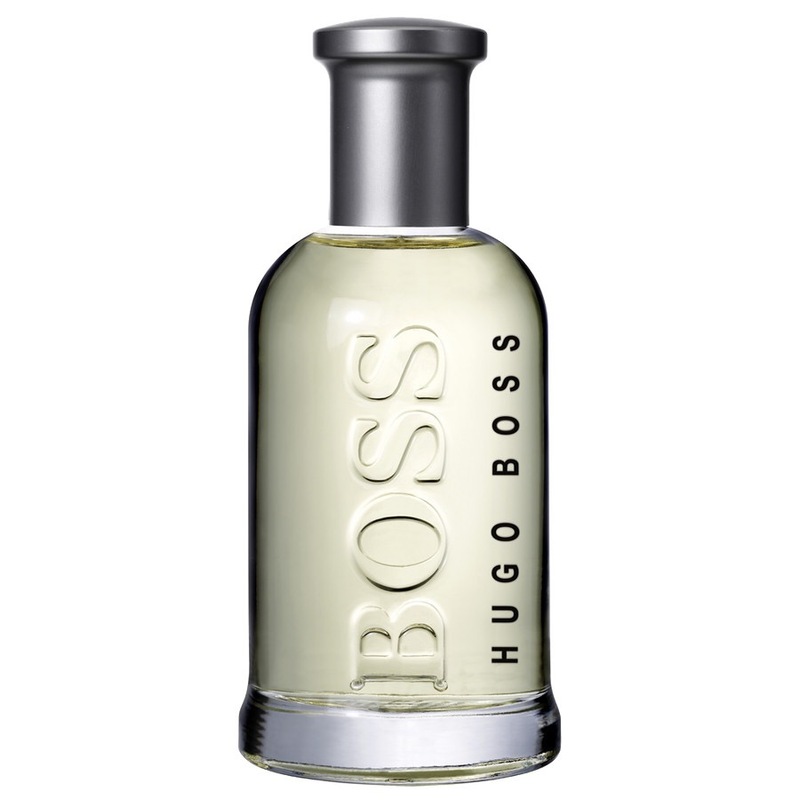 Notes: Cucumber, Bergamot, Neroli, Ylang Ylang, Bamboo, Sandalwood, Cedar and Patchouli. Smells like fresh clean soap; citrus with a touch of green and crisp outdoors. « Régime des Fleur Freeworld Parfum!